Something old and something bold, Ipswich Rd. WB. 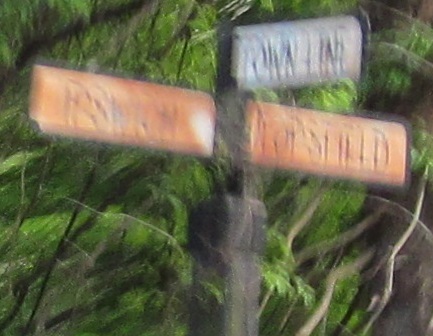 As I blurrily head past the town line sign, Ipswich Rd. 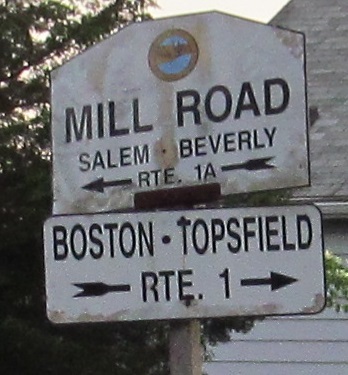 becomes Topsfield Rd. 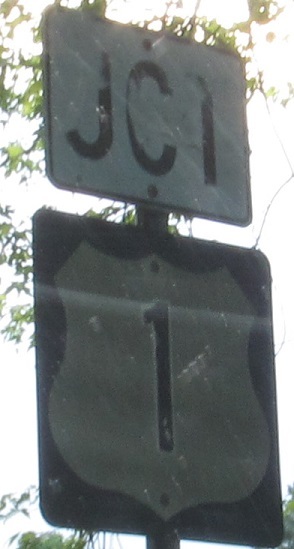 Topsfield Rd. 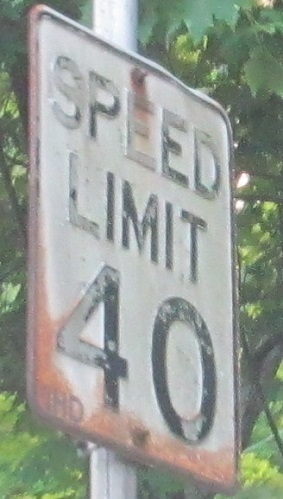 WB, featuring signs crafted by the Ipswich Highway Department (IHD). 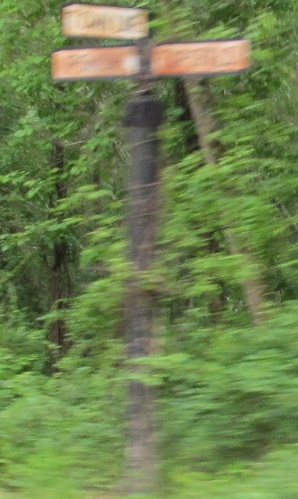 They ruined a perfectly good and ancient cut-corner sign, quite possibly an original white one.